Actually why we started the series, to see many variations in particular type of ingredients. So you are thinking what are the ingredients, Right??? The nutritious eggplant, also called brinjal or aubergine, hails from the nightshade family of fruits and vegetables that includes potatoes, peppers and tomatoes. Botanically, the brinjal is a fruit, not a vegetable and the brinjal plant grows just like tomatoes as vines. The potato is a starchy, tuberous crop from the perennial Solanum tuberosum of the Nightshade family. The word may refer to the plant itself as well as the edible tuber. Green potatoes are poisonous, and so are potato leaves and fruits, as they contain alkaloids like solanine, chaconine and arsenic whose overdose may prove fatal. 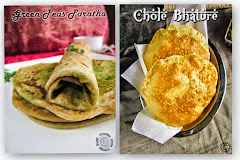 You should prepare recipes with BRINJAL OR POTATO OR BOTH in your way of innovations or variations but the BRINJAL or POTATO flavor should be dominated in your recipe is necessity. 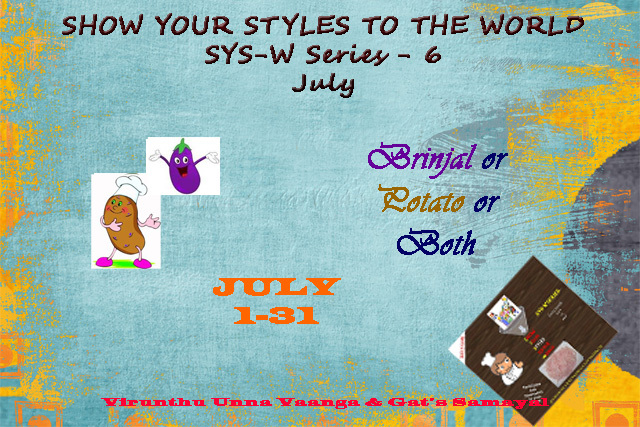 WILL WAITING FOR YOUR DELECTABLE AND INNOVATIVE RECIPES WITH BRINJAL & POTATO!!! 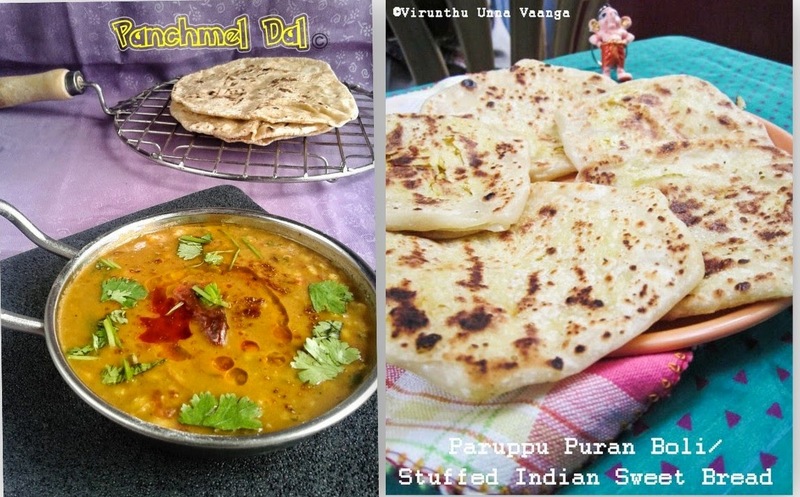 Easy ingredients, guess you will be submerged with many entries Viji. 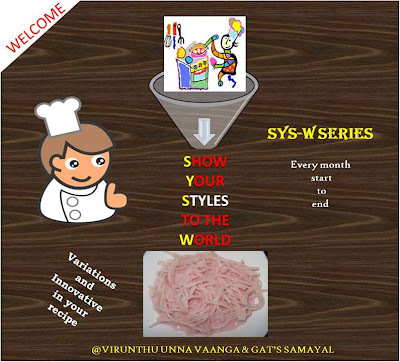 Viji, excellent event, you r gonna flooded with recipes!! All the best!! btw viji, your home page is not working i think!! Wonderful dear!!! I am sure that I am going to participate in your event of this month. Sorry for not participating these many days!! !